WHEN BUYING CARROTS, have you ever been asked, “Would you like to keep the tops?” Now you can! This simple DIY recipe puts those tops to good use and is a perfect pairing with easy roasted carrots (or other vegetable!) and fresh protein. In spring, you begin to see a beautiful diversity of colors covering your local farmers’ market tables. 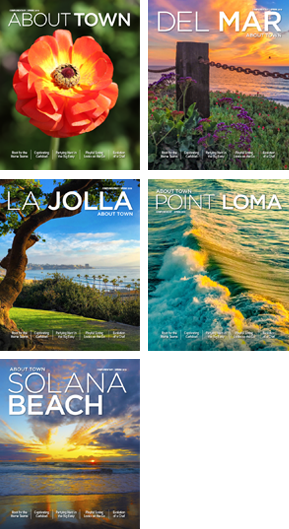 After a sleepy winter, an abundance of fruits and vegetables become available to us in sunny San Diego. When you are working with high-quality organics, a well-blended oil and sea salt is all you need to roast and serve dishes straight from the farm. 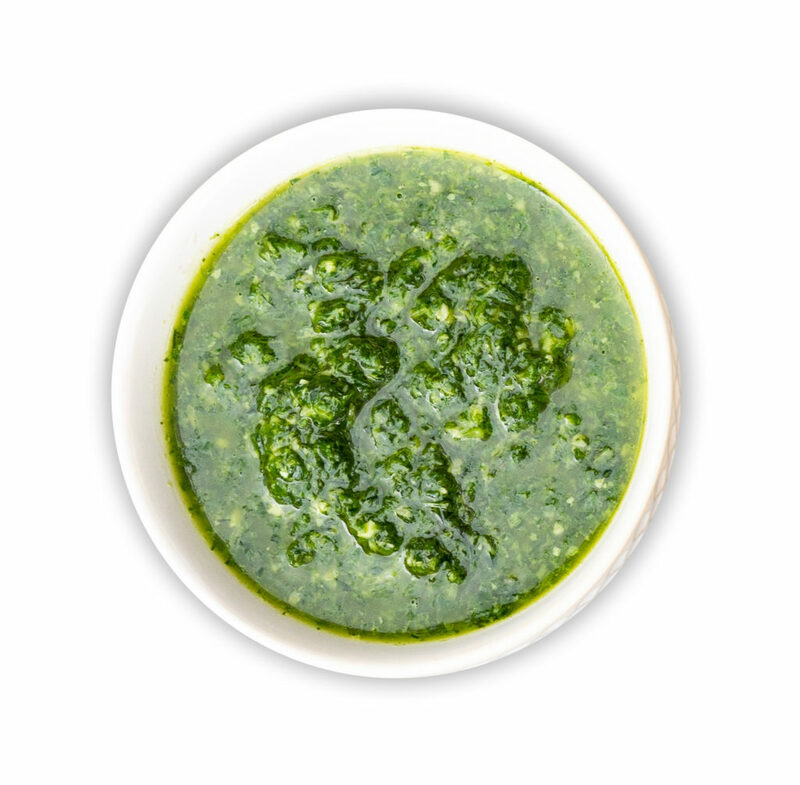 Pesto is a fresh sauce, and since you are not cooking the oil, its flavor profile plays a big role in your dish. Choose a high-quality extra virgin olive oil or one that is light in flavor. Engaging your local merchants is the best way to try new flavor pairings that highlight this season’s bounty. Taste a few different oils, ask questions and remember to try something new. Even if it’s not the perfect oil for this dish, it can be fun as you train your palate along the way. Instructions: Blend first five ingredients in a food processor. Slowly add the olive oil until it reaches desired consistency. Add salt and pepper to taste. Instructions: Preheat oven to 350°. Line sheet pan with parchment paper. Drizzle carrots with olive oil, sea salt & pepper. Roast in preheated oven for 30–35 minutes. Remove and cover with lemon zest. 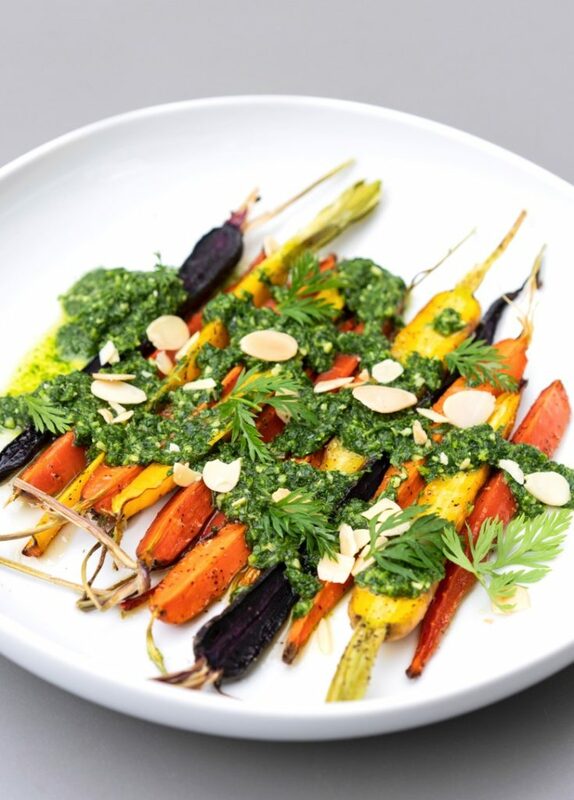 Top with Carrot Top Pesto and serve.